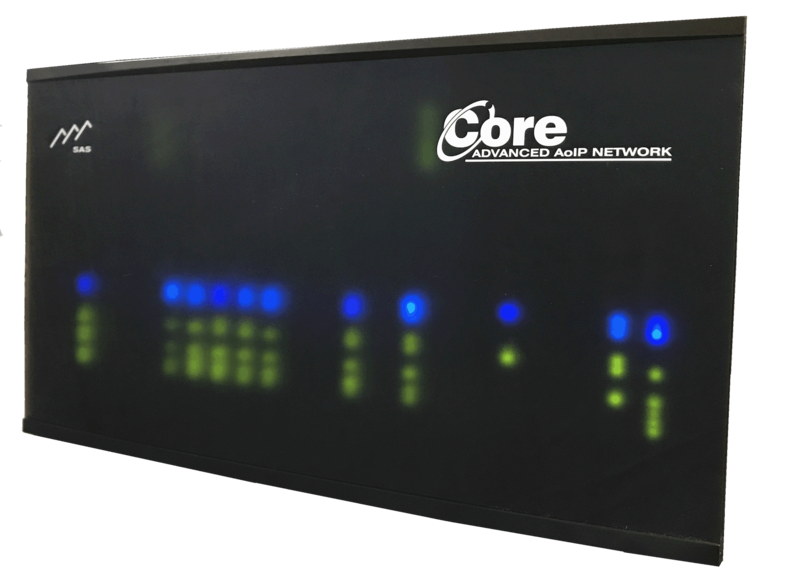 Sierra Automated Systems announces its new CORE Advanced AoIP and Multimedia Router will debut at the 2019 NAB Show in Las Vegas. SAS Smarcast technology for control of WAN or LAN based Dante routes. Live concerts, recording studios and broadcast facilities can now rapidly and efficiently interconnect using the SAS CORE. With the ability to simultaneously manage hundreds of channels of live sound, while delivering flawless 24bit multi-track recording audio, feeding hundreds of radio and television stations independent variable or linear transmission, and orchestrating the combined effort with IP messaging, the CORE will be the centrifuge of your show, TOC or NOC. Be the first to see the CORE and the rest of the new products being unveiled by SAS at the NAB Show in Las Vegas at Sierra Automated Systems’ booth N6520 in North Hall between April 8 and 11.